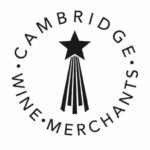 To finish the term with a bang CUWS once again invites you to a drop-in tasting with Cambridge Wine Merchants at the University Centre wine bar on Sunday 2nd December, from 3 till 6pm. We will open wines as we go along and there will be plenty to go around! Please note: there is a maximum capacity of 100 for the venue — if we reach capacity during the event, we will operate a one-in-one-out policy. This will prioritise those who have bought tickets in advance. We should still be able to sell tickets on the day, but if we are unable to due to these restrictions, we’ll announce it on our Facebook page and events page on our website. Berton Vineyards is a contemporary winery from South Australia combines modern technology with traditional techniques to create wines that emphasise ‘all that is casual, friendly and approachable in wine.’ Established in 1996, their award-winning wines are known for being fruit-driven, clean, and has good depth of flavour. Come join us to taste the range from one of the 20 largest Wineries in Australia. 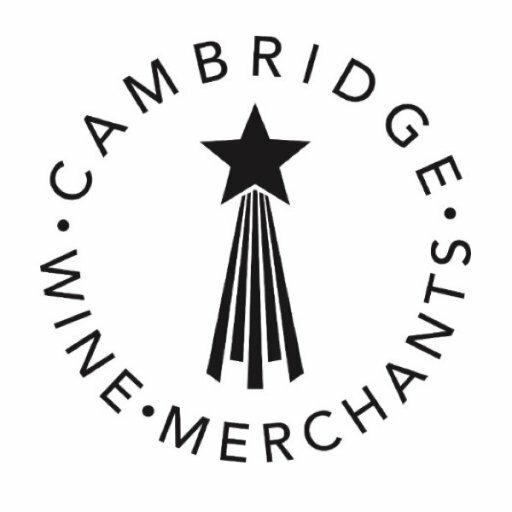 CUWS invites you to the first drop-in event of 2019 with Cambridge Wine Merchants at the University Center wine bar. 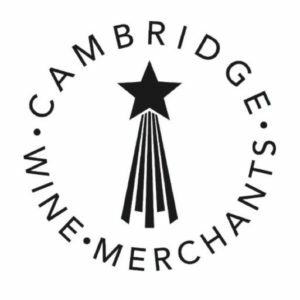 Whether you are a connoisseur or just wine-curious this is a great chance to taste some delicious wines from the CWM range. Entry is **£5** on the door (cash only) and you can stay as long as you wish! Château Giscours is one of the largest Margaux producers and holds 3ème Cru Classé status. With a rich history dating back to the fourteenth century, they produce richly aromatic wines that represent all the traditional qualities of a great Margaux. 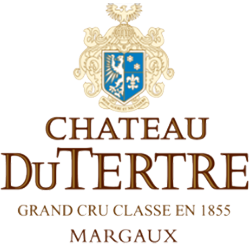 Also from Margaux, Château du Tertre can trace its history back to the twelfth century and holds Grand Cru Classé status, as well. It is situated on one of the highest hills in the commune, with wines reflecting the very soul of the terroir. 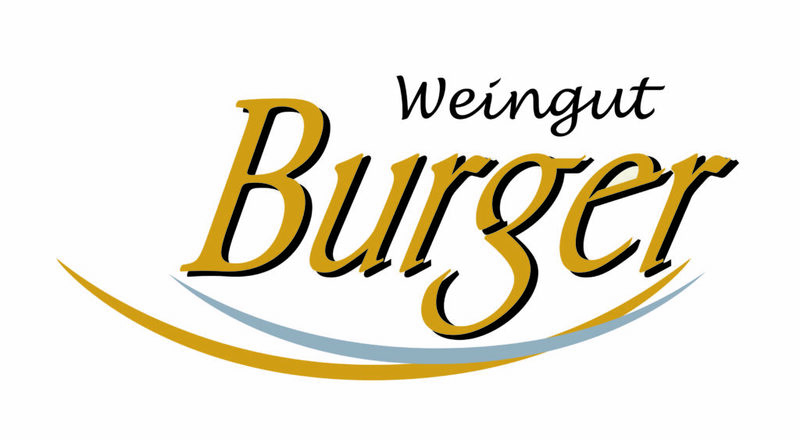 Discover the wines from these neighbouring vineyards! One of the leading estates in the Chianti Classico zone, Fattoria di Fèlsina is one of the great names in Tuscany. The winery produces some of the finest age-worthy and complex Chiantis in all of Italy, with some of the best vintages in their top Reserva Chiantis approaching Brunello di Montalcino. Rather than producing ‘new age’ wines, they continue to grow solely Sangiovese instead of blending to an international style. Come and taste these exquisite wines from Italy! 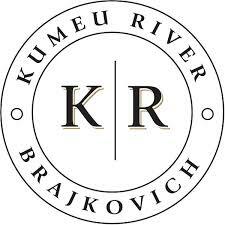 The story of Kumeu River Wines and the Brajkovich family parallels that of the New Zealand wine industry. The family is renown for producing world-class wine and the vineyard has grown to be recognised globally as the benchmark for non-Burgundy produced Chardonnay – two of their Chardonnays having been named in the top 100 wines of the world by Wine Spectator. Join us in tasting Kumeu River’s wines, some of which are arguably the best in New Zealand! Opus One was established by Baron Philippe de Rothschild and vintner Robert Mondavi with a mission to create a single wine of uncompromising quality. It is one of California’s most high profile wines, as well as one of its best, utilising a blend of Cabernet Sauvignon and Merlot grown in densely planted vineyards surrounding the state of the art winery in Napa Valley. Please join us in tasting these wines that combine the founders’ Old and New World expertise in the creation of a blend that surpasses the sum of its parts. This event has a very limited number of places available and so will be a balloted event for members only. Tickets will be restricted to one per member. The ballot will go live tonight Tuesday 19 February at 6pm. Members have until Thursday 21 February at 6pm to apply at which point the ballot will close. We will notify you on Thursday night if you have been allocated a ticket. You will have until Friday 22 February 10pm to pay for your ticket. You MUST pay for your ticket by this time in order to secure your spot. If you fail to pay for your ticket or your payment is not authorised by the deadline, your ticket will be released to the next person on the ballot. Please note: successful applicants have been emailed and invoiced. If you did not receive an email confirming your place you will remain on the waiting list for any places that may become available. Château Changyu (Changyu Pioneer Wine Company) is China’s oldest and largest wine producer. Château Changyu Moser XV is one château in their portfolio that highlights their mission to raise the profile of Chinese wines. Lenz M. Moser – the fifth generation of the famous Moser family of the Niederösterrich region of Austria – has been the official consultant and winemaking advisor to Changyu since 2005. Join us in discovering this unique producer from one of China’s most notable wine-growing regions. The Lurton family is one of the oldest and greatest dynasties in Bordeaux and have expanded internationally to more than 30 vineyards worldwide. Within their portfolio are first growths Château Yquem and Château Cheval Blanc as well as Sauternes first growth Chateau Climens. 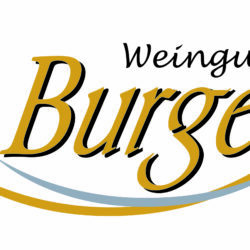 However, they also own properties in Australia, Argentina, Spain, Portugal, Chile, and Languedoc. Please join us for an unforgettable dinner with ‘Les Lurtons du Vin’. Location: The dinner will be held in the Wordsworth Room with a short tasting beforehand to be held in the Old Music Room.